Want to know how to transfer a Google Analytics account to a new user or email address but not sure where to start? 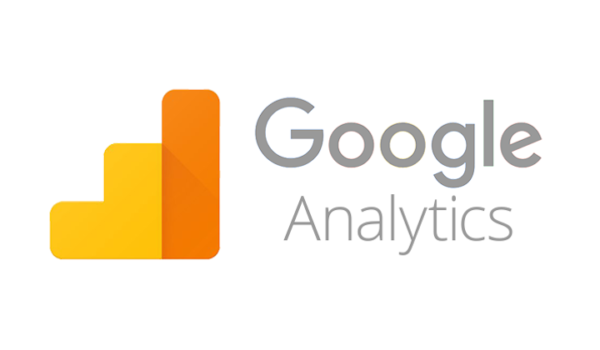 In the last few years, Google has made it possible for the user of the Google Analytics account to be changed without any data being lost in the process. However, it can seem like a complicated process especially if you’ve got years of data so we’ve narrowed it down into an easy to follow guide. You will need the permissions ‘Manage Users‘ and ‘Edit‘ in both the current and the destination account. Your current agency will no doubt have it on their account, you will need the same permissions for your property within their account. The destination account must have less than 50 properties. Add the email address of the new user (destination account) in the “Property Permissions” section. Once the new administrator has been added, they will be able to log in and access the analytics data and user management. At this point, they (the destination account) can “delete” the agency (source account) as a user. The analytics account will no longer be visible in the source account console, however, the new user will retain all the past data.